All donations received after 8:00 PM ET may be processed the following business day. Weekend/Holiday donations will be processed the next business day.  ©2017 Morning Star Catholic School All Rights Reserved.